Our friends over at TaxTheRich are trying to prove that they can actually be all grown-up and mature and that their skills extend beyond that of rallycrossing in Rolls Royce Phantoms and drifting Ferrari Enzos. 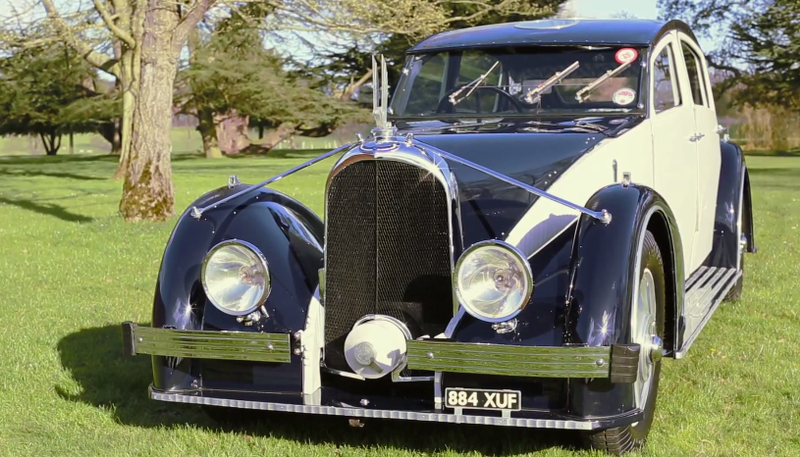 In their latest bit f YouTube gold, they have gotten behind the wheel of their 1936 Voisin C25 Aerodyne. 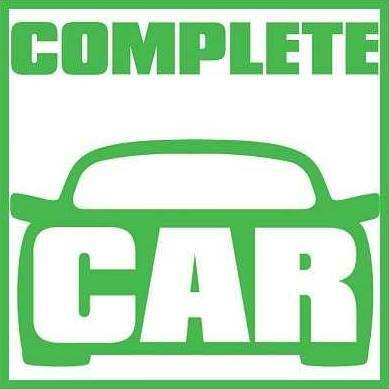 The car is powered by a 3.3-litre 6-cylinder sleeve valve engine. 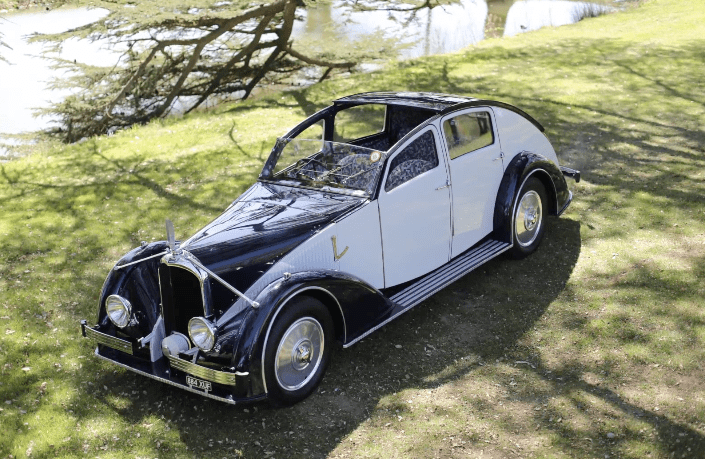 This classic automobile features a 2 speed overdrive Cotal electric gearbox and has a beautiful sliding targa style roof. 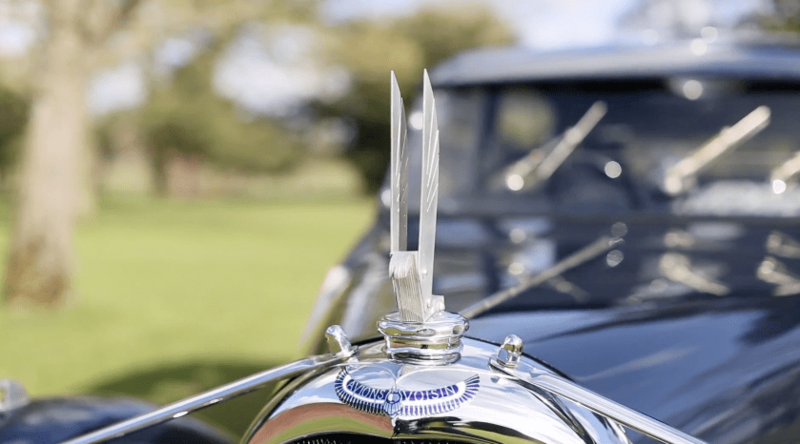 Voisin aficionados will be pleased to know that the car was in no way harmed during the making of this video!